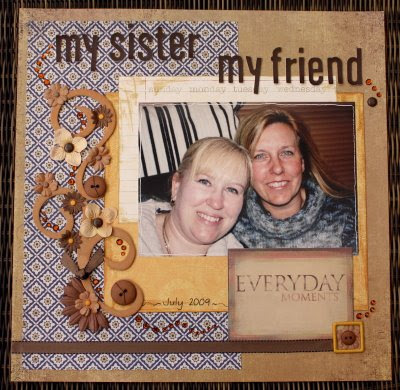 I created these two layouts this weekend as part of the Enchanted Scrapbooking Cybercrop. I really like the way they turned out. I have added your scrapping blog to my blog so now I can hop on over! 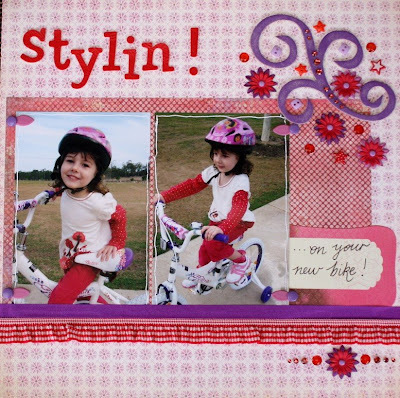 I love these layouts... your use of colour is amazing!